Manchester, UK-based Xtra Mile Events, which was acquired by Human Race earlier this year, has confirmed the transfer of ownership of the Llandudno Sea Triathlon to Wales based events company, Always Aim High Events. Terms of the deal were not disclosed. 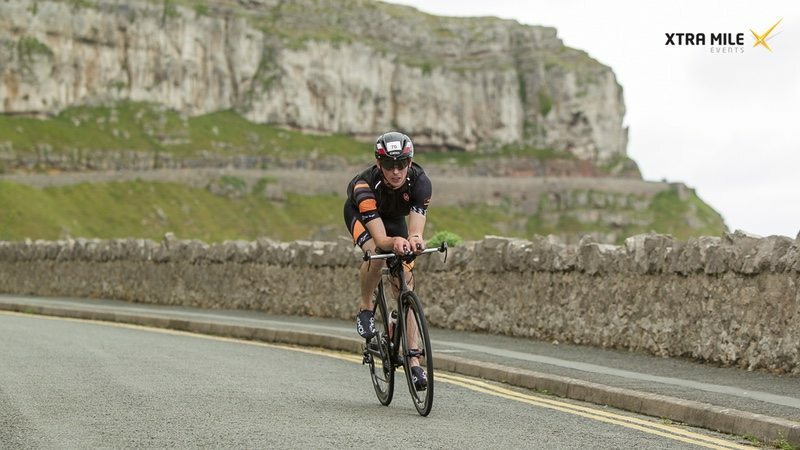 The popular triathlon includes a sea swim, a challenging cycle section around the Great Orme in North Wales, with views of the coastline, and a final run route along the Victorian Promenade, over the Little Orme to Penrhyn and back. The Llandudno Triathlon will now be part of the Always Aim High Events portfolio, with the next race planned for summer 2019.